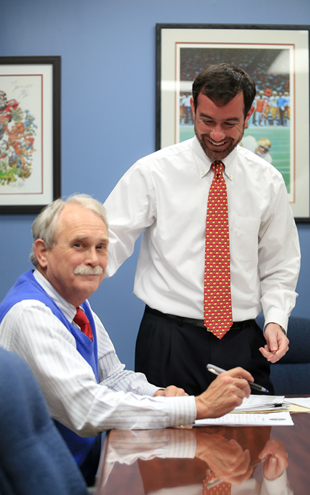 Sanford, Bruker & Banks has a strong commitment to professionalism and integrity when working with other businesses. Our agents love learning about your business and then applying that knowledge to customize an insurance plan that fits your unique needs. We will work to analyze your risks, evaluate your coverage, research the marketplace, and provide you with the right insurance solution. Our years of experience and our commitment to relationships have earned us a reputation as the "go-to" providers for insurance in Augusta and other communities. Contact us and find out why we get referrals from all over the Country. We continue to expand our capabilities and the possibilities are endless. There is no type of business we can't insure.